What is G-Sync and how to use it properly? 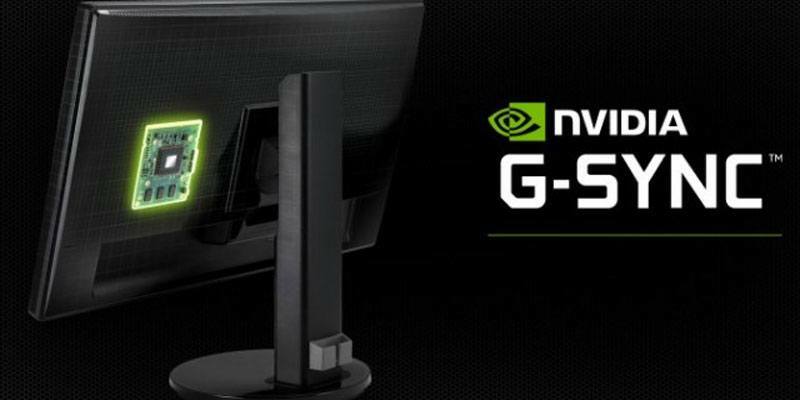 G-Sync is a proprietary adaptive sync technology developed by Nvidia to eradicate the screen tearing problem. It caters the problem of screen tearing by forcing the video display to adapt to the frame rate of outputting device rather than other way around. Gamer come across this problem traditionally. Let’s say you are playing a graphic intensive game and you have a 60Hz monitor, which means it can show only 60 frames per second. Now, your graphic card somehow only produce 50 frames per second. Since these do not match perfectly, you will see part of one frame and part of another frame creating an artifact known as “screen tearing”. This phenomena is super annoying, when you find yourself fully immersed in the game. One solution for it is to enable V-Sync. But the problem with v-sync is that it only work with frame rates that are divisible into your monitor’s refresh rate. So, if you monitor is 60Hz, anything above 60 will cut down to exactly 60 but anything below that will end up to 30. 30 frames per seconds for graphics heavy games is not particularly smooth. So, Nviada has come with new technology just to make life of a gamer better. You won’t face screen tearing with your G-Sync monitors, because they use an adaptive refresh rate. What does that mean? Allow me to explain. So, these monitors only display a frame when graphics card is done drawing it. Irrespective of the fact whether you receive 55 frames per second or anything else, you just won’t have to deal with the pain of screen tearing. This is primarily very useful on monitors with higher refresh rates, like 144Hz. How to enable on your PC? If you have G-Sync capable monitor and graphics card, follow the steps to get it all working. Open “Nvidia control” panel from your start menu . Head to Display > Set up G-Sync. By default you will see “G-sync only enabled for games running in full screen mode”. You can select “Enable G-Sync for windowed and full screen mode” for obvious reasons. Click apply. If you would like to know whether it is enabled or not. 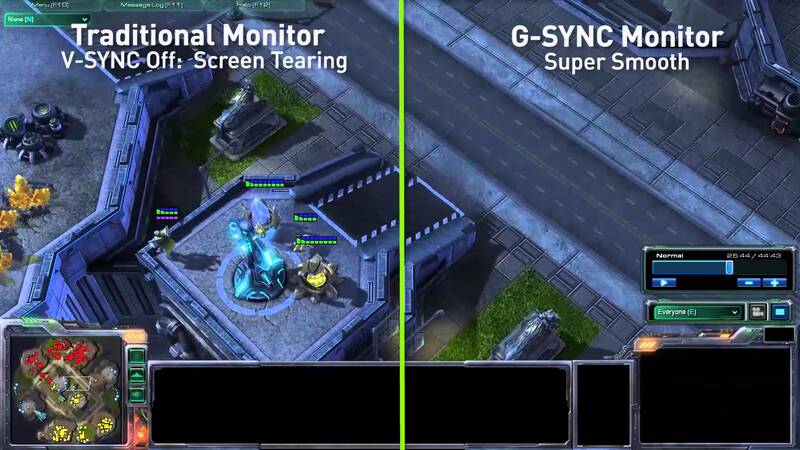 You can select Display > G-Sync Indicator form the Nvidia control panel to enable or disable the G-Sync overlay. You probably do not want to keep the option enabled but it can help you in trouble shooting and confirming if it is enabled in the game or not. When G-sync is enabled, “Highest available” is automatically gets engaged. Once enabled, it also overrides the in-game refresh rate. As a side note this setting only applies to games being run in exclusive full screen mode.